Nowadays, plumbing is no longer just a functional system in a home, it also makes a house lovelier and better-looking. Plumbing Association. 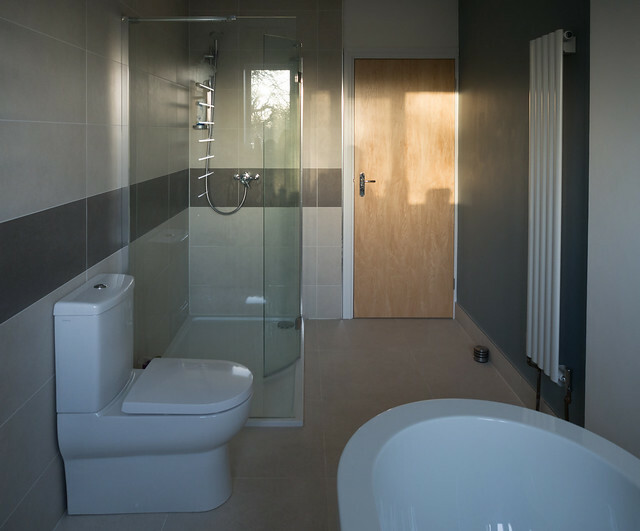 With this, one can say that new trends in bathroom design does not only pave the way for better-looking and more efficient bathrooms. It also gives way to a healthier one.